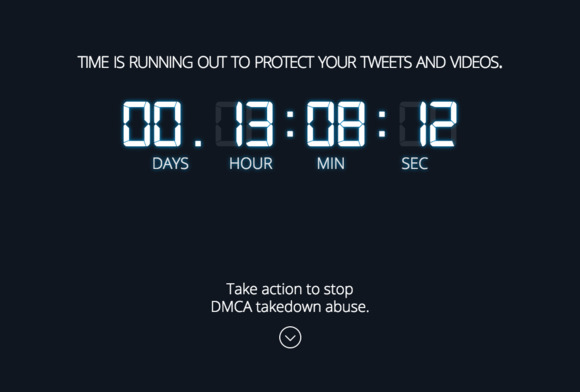 Before Thursday, the Copyright Office had received only about 80 public comments about potential changes to the DMCA’s notice-and-takedown provisions, with the comment period scheduled to close Monday. ChannelAwesome’s YouTube video, “Save Fair Use Now,” has been viewed more than 180,000 times since it was posted Thursday. Fair use exemptions to copyright protections allow people to make limited use of protected material for things like commenting on it, news coverage, and parodies. Instead of the takedown provision “being used to protect the content creators you know and love, it’s now being used to harass and even destroy those content creators,” Michael Michaud, said in the ChannelAwesome video. Fight for the Future’s goal is to make sure the Copyright Office doesn’t make the takedown process worse, “and to push for stronger protections for fair use and free speech within the takedown process,” said Evan Greer, campaign director for the group.